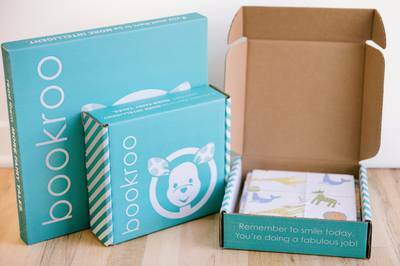 Enter your email address below to receive a notification when Bookroo starts accepting new sign-ups! 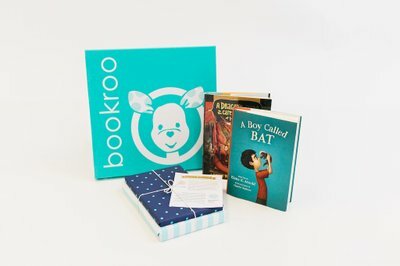 Enter your email address below to receive a notification when Bookroo is accepting new sign-ups again. When will your first box ship? 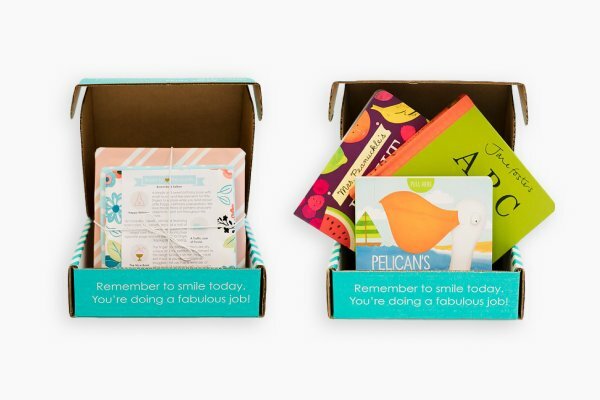 - Order the 1st-4th of month: The weekend following your purchase - Order the 5th - 15th of month: In our monthly batch the business day following the 15th - Order the 16th-31st of month: The weekend following your purchase All subsequent boxes will ship with our monthly batch the business day following the 15th. 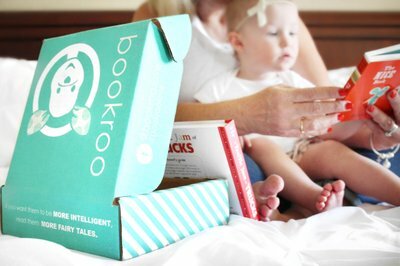 Helping kids LOVE to read, one box at a time. 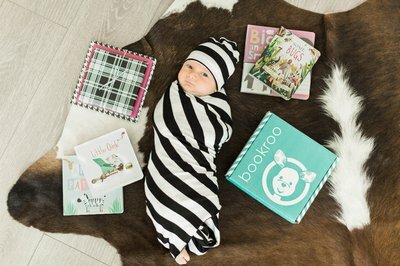 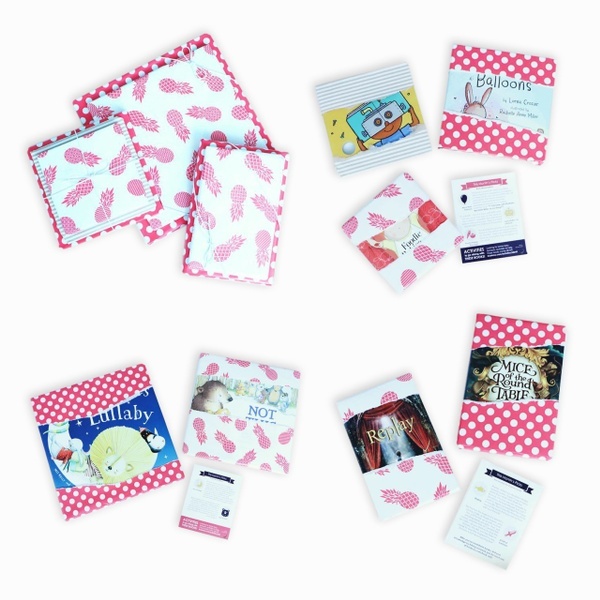 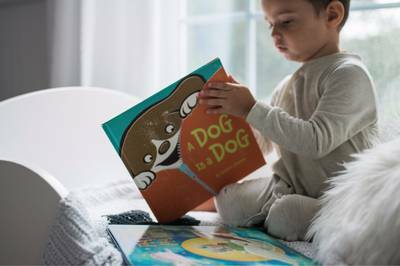 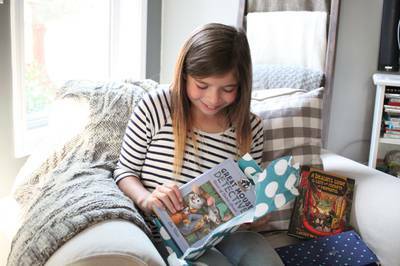 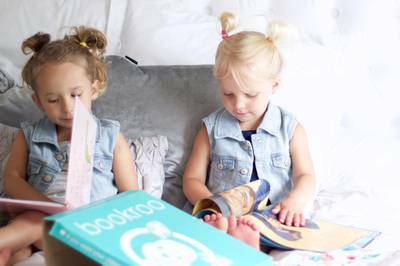 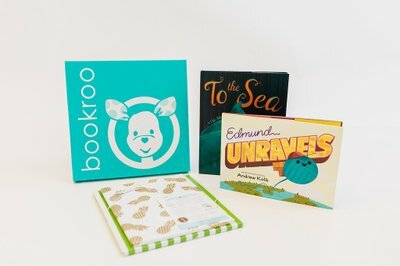 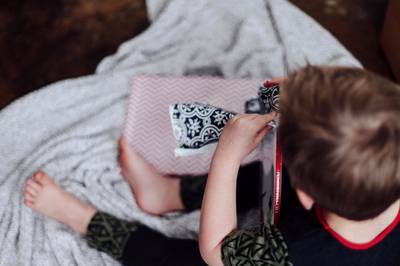 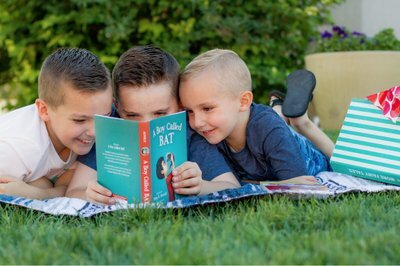 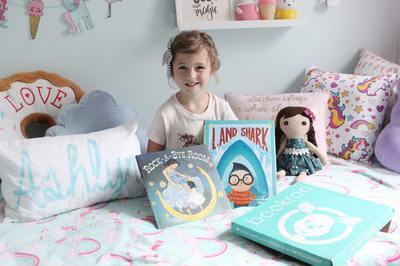 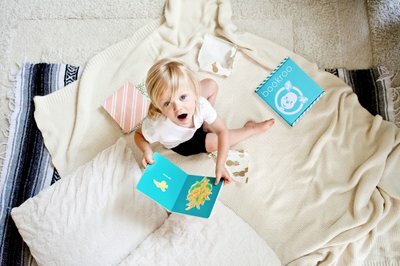 Bookroo is a monthly subscription for your kids that helps them fall in love with reading by combining the excitement of opening a gift with the discovery of a new treasured book. 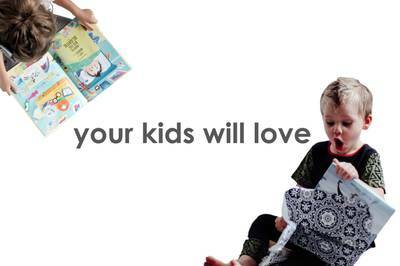 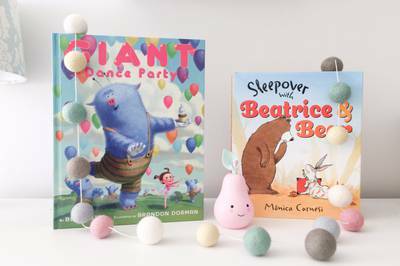 We send hidden gems your kids will LOVE, so you can build a home library of quality books stress-free! 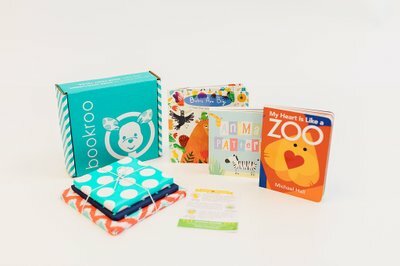 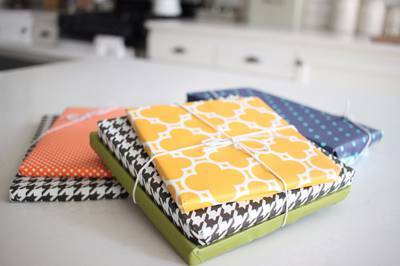 One of Parent Magazine's Top 10 Subscription Services 2017! 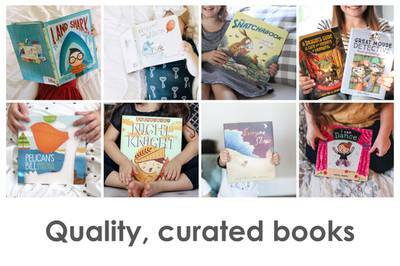 Clockwise: Board, Chapter and Picture Book Boxes.